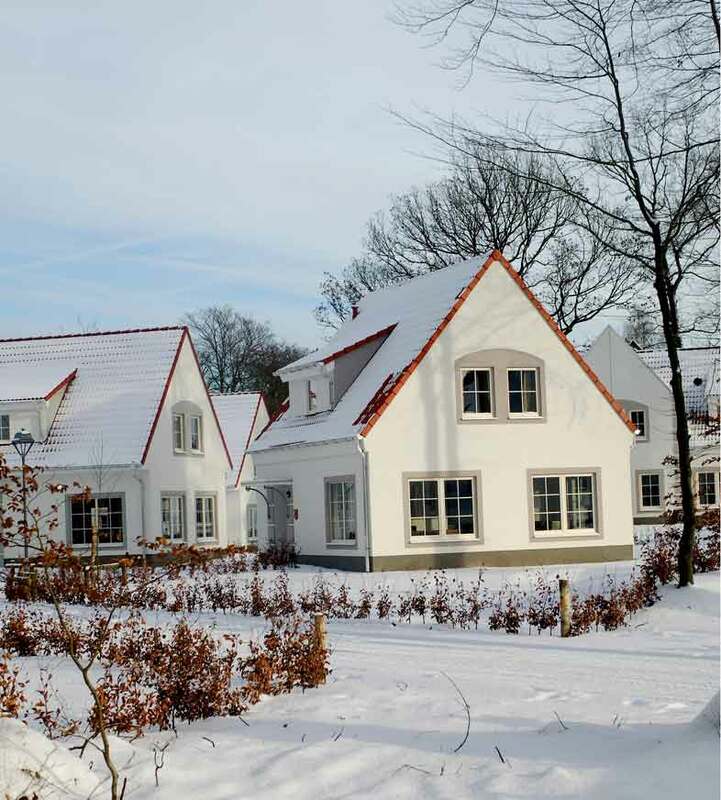 Estate Het Grote Zand is, partly because of the beautiful location in the wooded province of Drenthe, the perfect location for a wonderful holiday. The spacious park has plenty to offer for young and old, from relaxing in the sauna or Turkish bath to swimming in the indoor pool. The area around the park is simply beautiful. Here you can still enjoy unspoilt nature during a leisurely stroll or bike ride through the forests and heaths. 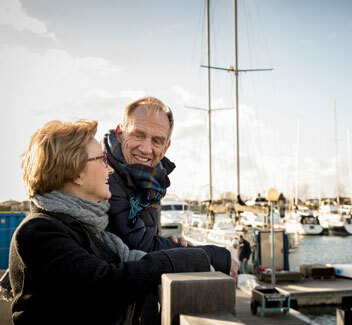 But not only the nature of Drenthe is perfect for trips, its capital Assen, the mysterious dolmens, Memorial Centre Camp Westerbork and Wildlands Adventure Zoo are all very much worth a visit. During the regular Dutch school holidays you can participate in many sports and leisure activities at this holiday park. Barbequing with coals is not allowed in this park. Barbequing with an electric or gas barbeque is allowed. There is a sauna in the park, which you can use for a fee.